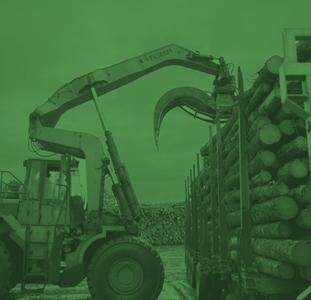 Montreal, August 24, 2018 – Given the upcoming provincial election period, EACOM Timber Corporation is engaging in the conversation about Quebec’s future to bring attention to issues that are important for the province’s regions and the forest products sector. EACOM is eager to work with the Quebec Government to ensure a prosperous and green future. To do so, the company wants to start a dialogue with the candidates on the role the government can play to address regional demographic challenges and support sustainable economic growth. The practices of responsibly managing public forests and transforming this renewable resource into forest products help capture carbon while supporting Quebec’s economic and social development. EACOM’s operations in Val-d’Or and Matagami and at its Montreal headquarters provide good, stable jobs to hundreds of Quebeckers and generate $225 million in economic spinoffs every year. “In 2018, we are celebrating 45 years in Val-d’Or and 50 years in Matagami. We are proud of our operations in Abitibi-Témiscamingue and Northern Quebec,” concluded Edgson. ▫ Recognition of the industry’s positive contributions to the province. ▫ Attraction and development of a skilled workforce in the regions. ▫ Development of an integrated strategy to ensure the competitiveness of the forest sector. ▫ Commitment to regional infrastructure. ▫ Implementation of a balanced and evidence-based policy framework. Join the conversation on social media about the forestry sector’s contribution to Quebec’s future using #OurForest. 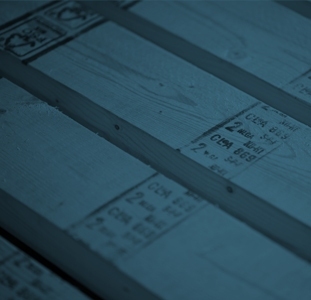 EACOM Timber Corporation is a major Eastern Canadian wood products company. Operations include the manufacturing, marketing, and distribution of lumber and wood-based value-added products, and the management of forest resources. EACOM owns seven sawmills (five in Ontario, two in Quebec), a remanufacturing facility (Quebec), and an engineered I-joist plant (Ontario) with over 1,100 employees. The Company is committed to investing in strong assets, including healthy forests, advanced technology, and talented people. Visit our website at www.EACOM.ca and follow us on Twitter @EACOMcorp.